A report, by retired Supreme Court Justice Marie Deschamps, found sexual misconduct was "endemic" inside Canadian forces and the military's leadership tolerated it. Today, we hear first hand from a member of the forces who says she was sexually harassed by a superior and her complaints were ignored. 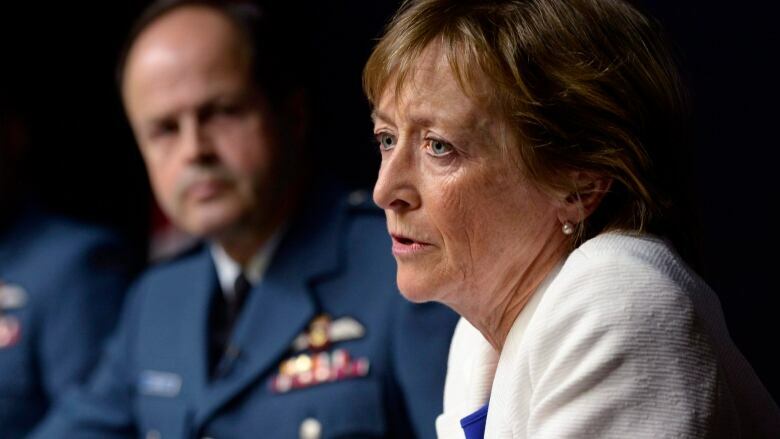 The report, by retired Supreme Court Justice Marie Deschamps, described a problematic, sexualized culture inside the forces. It found that sexual misconduct was "endemic" and that the military's leadership tolerated it. General Lawson pledged to address the reports findings. But this week, questions emerged about the military brass's commitment to doing that, when CBC News reported that weeks before the report was published, General Lawson issued orders for the military to plan to ignore two of its central recommendations, including the call for an independent body to deal with complaints. Nicola Peffers held the rank of Ordinary Seaman in the Canadian Navy. She brought forward complaints of sexual harassment while on duty, though none of her allegations have been proven in court. Nicola Peffers was medically discharged in 2012. She says she now suffers from Post-Traumatic Stress Disorder. Nicola Peffers is currently working on a memoir about her experiences, titled, "The Black Deck." She was in Victoria. 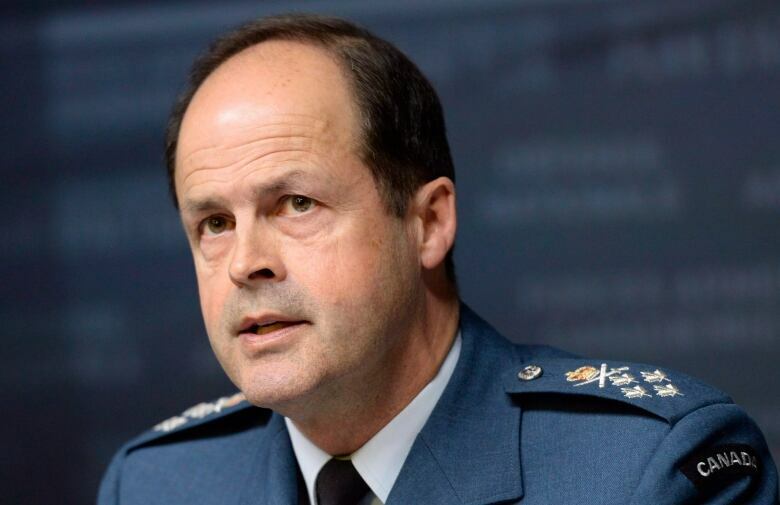 The Canadian Forces Military Police said the Privacy Act prohibits them from commenting on Nicola Peffers' case. We didn't hear back from Minister Kenney's office. Phillip Millaris lawyer and a former combat officer in the Canadian Armed Forces. He has represented 25 women who say they were sexually harassed while serving in the Canadian military. Philip Millar was in London, Ontario. This segment was produced by The Current's Kristin Nelson, Sujata Berry and Howard Goldenthal.